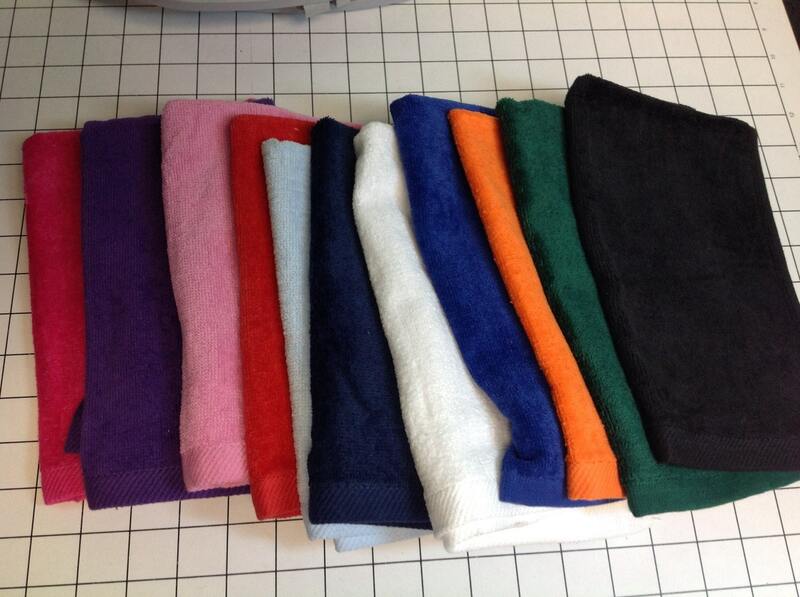 This is a fingertip or hand towel size velour and terry cloth. 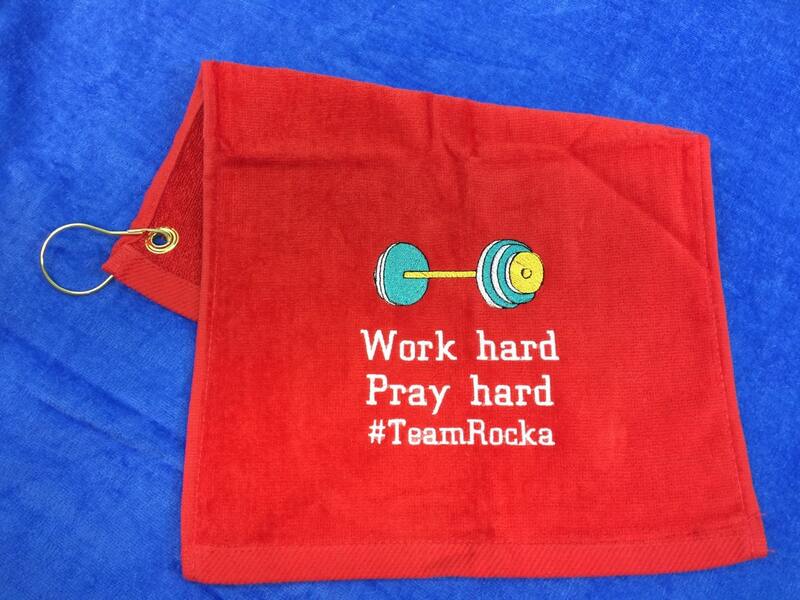 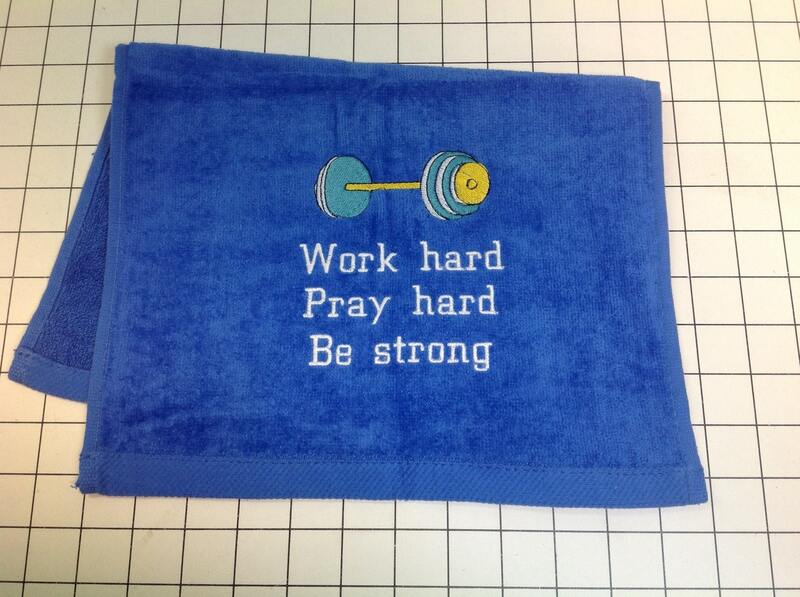 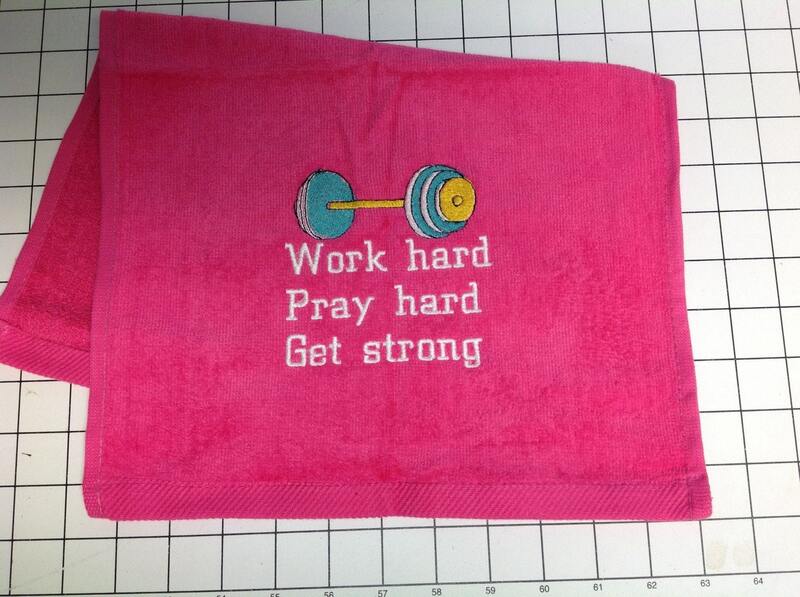 size towel 11 x 16 or 16 x 26. choose in the drop menu. 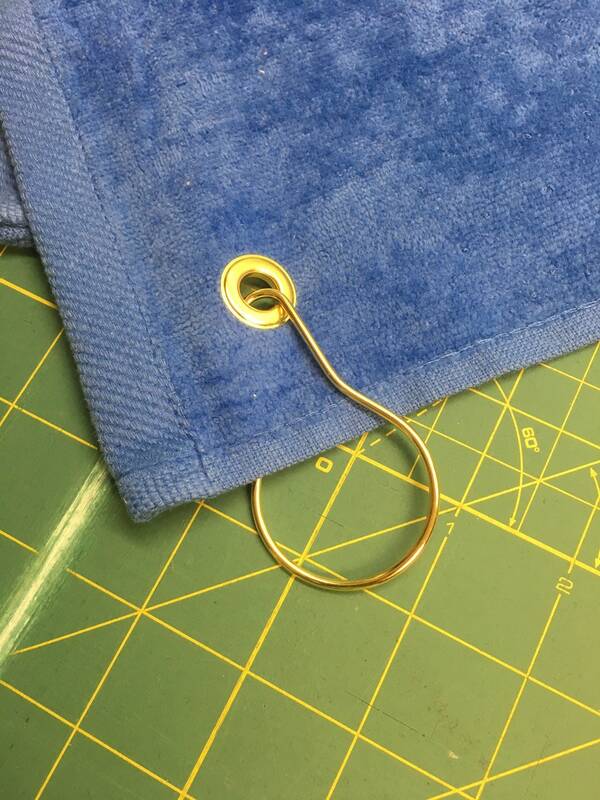 Towel colors are in the drop menu. 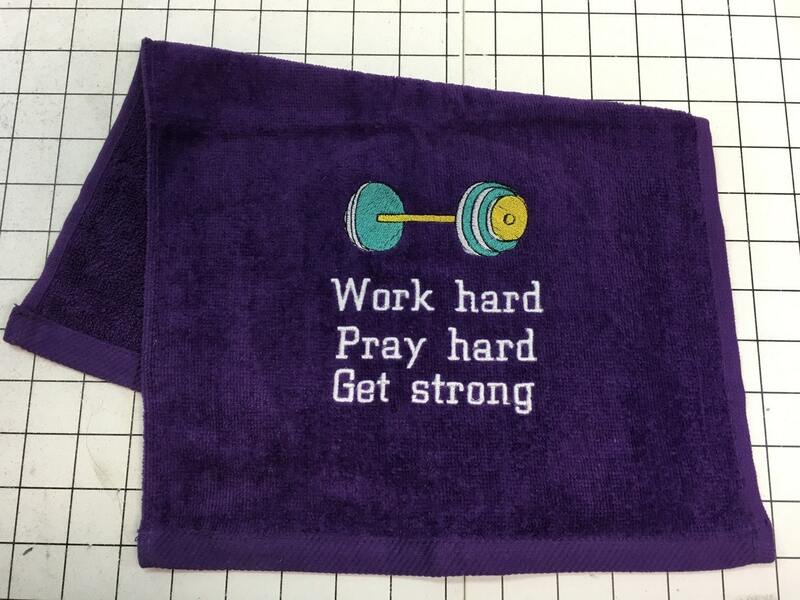 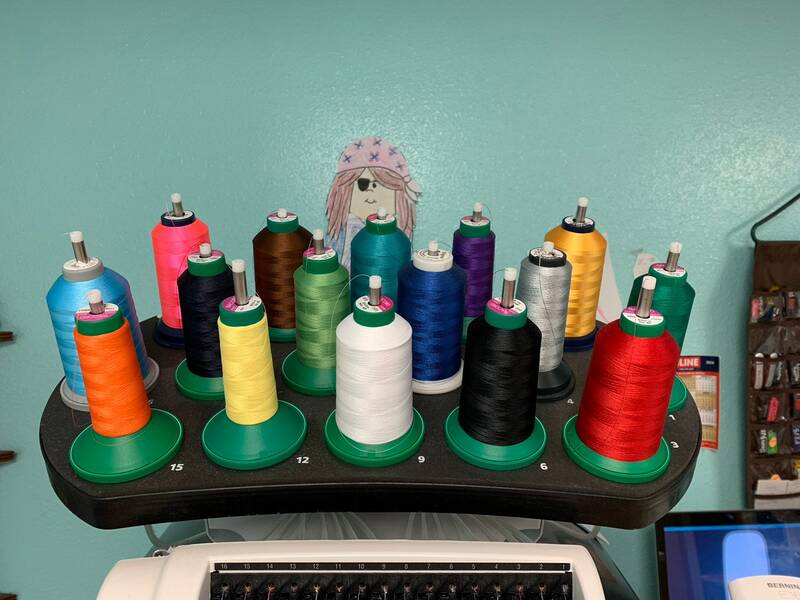 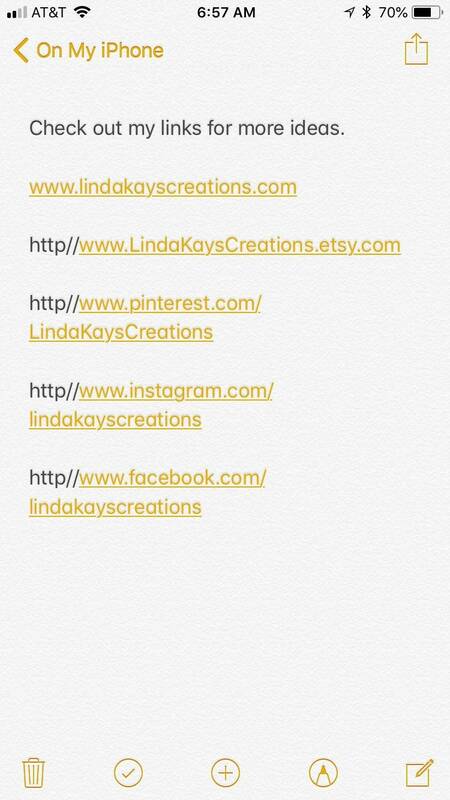 Please be sure you list the Name and colors for towel and design colors you would like me to use. 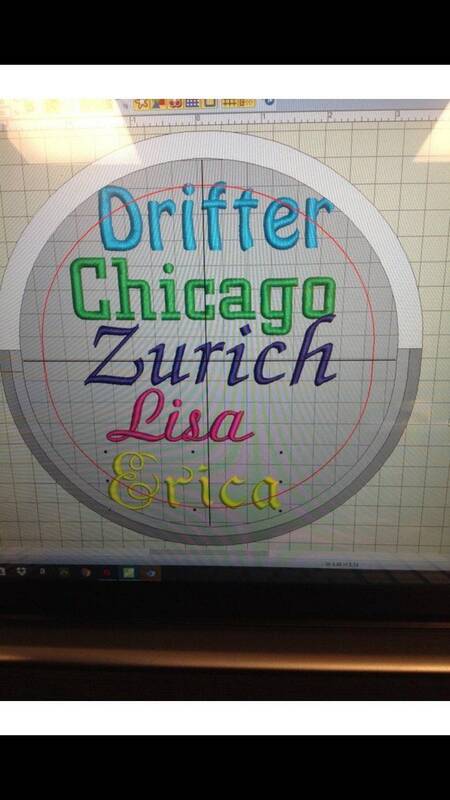 I can put almost anything you want on it.